Wills, Trusts, and Powers of Attorney: These document are foundational planning for any estate. 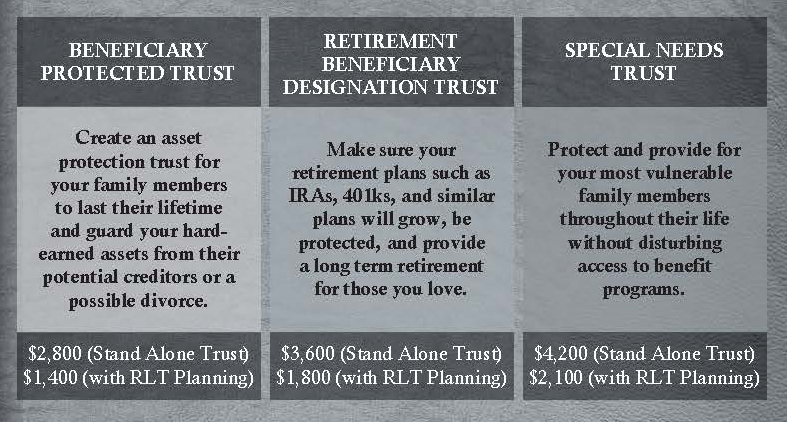 Beneficiary Protection Lifetime Trusts: These trusts are designed to provide protection for your beneficiaries during their lifetime. 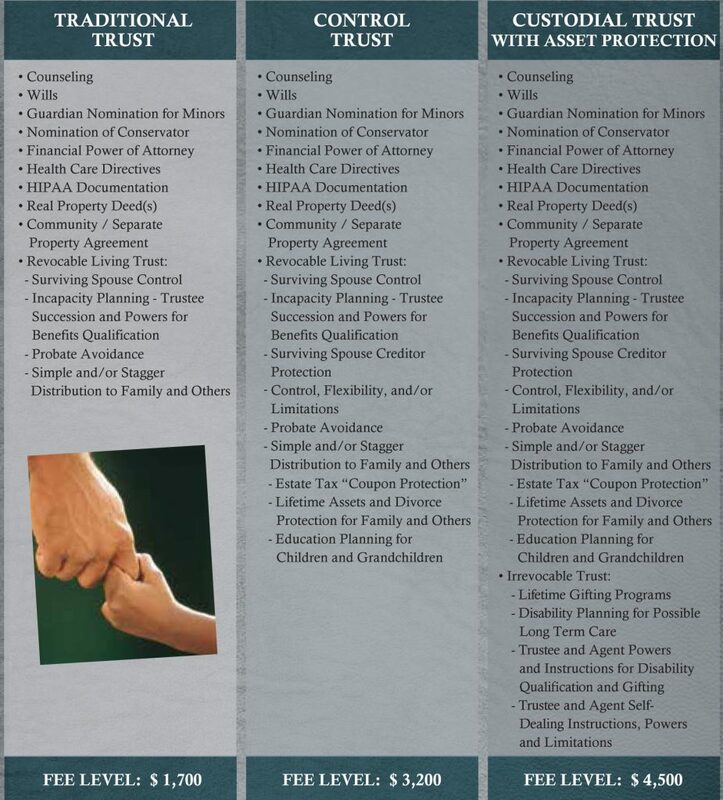 Such trusts will protect your estate from your beneficiary’s creditors, ex-spouses, and other adverse obligations. Retirement Trusts: These trusts help integrate retirement assets into the distribution pattern of your estate plan. Special Needs Trust: These trusts are created to deal with the unique situation that occurs when one of your beneficiaries suffers from a disability. 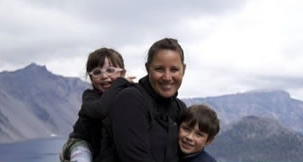 This disability may be from a developmental disability or from a serious accident or injury. 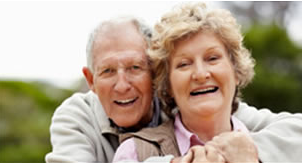 Such trusts are designed to help that beneficiary maintain their independence and to help them to achieve their individual goals. 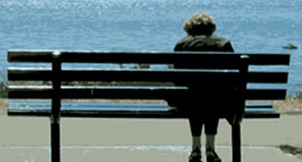 Our process helps guide families through Estate Planning. Our Estate Planning team will meet with you on the phone. Set an Initial Visit appointment to meet with our team to discuss your situation in greater detail. Memorialize the discussion, objectives and results from the initial telephone call. Use the Self-Addressed, Stamped Envelope to return the requested documents and the completed Confidential Personal Information Booklet prior to your appointment. 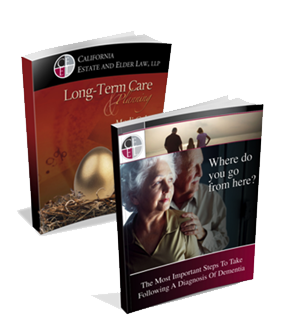 Review the information with the Counseling Attorney in preparation for your appointment. Set a date and time for your Confirmation meeting. 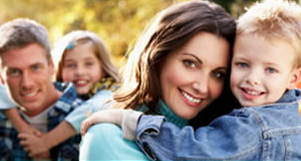 Enroll in our Family Trust Program.